How Will Evolving Employment Models Impact Retirement Savings? People walk in front of the Central Provident Fund (CPF) board office in Singapore. The CPF in Singapore is the national social security savings scheme that was enacted over 60 years ago. Freedom, flexibility, being your own boss—the proposition of the gig economy certainly caters to these stereotypical desires of millennials, as well as enabling individuals to supplement their income. Technology has led to the rise of the gig economy, with the likes of Foodpanda, Grab, and Airbnb among others ostensibly providing a win-win situation for both service providers and consumers. For individuals, the gig economy enables easy access to paid work, freedom to schedule working hours, and helps avoid the misery of working for a horrible boss. For businesses, the ability to engage contingent workers on demand allows them to avoid the risk of being overstaffed, as well as the responsibility and costs of providing employee benefits. Specifically, as individuals in the gig workforce are considered self-employed, they typically do not receive employer-paid pension contributions and thus face having insufficient funds on retirement. In addition, the gig workforce typically does not receive health benefits such as medical insurance, commonly provided by “traditional” employers. 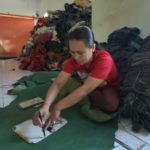 As emphasized in the World Economic Forum’s The Global Risk Report 2017, the evolving models of employment highlight the need for social protection systems to change to ensure they are covering those in other employment models. To illustrate the consequences of this, we examine the impact of the gig economy on retirement savings in Singapore if no changes are made to the current schemes. In Singapore, employers are currently required to contribute to employees’ CPF, up to a maximum of S$17,340 ($12,562) per year for residents. With the maturing of the Singapore economy and the vast majority of workers in the formal sector, the CPF model has served Singapore well. However, as the gig economy grows in size and increasingly substitutes the formal employment sector, what will its impact be on retirement adequacy? Singapore’s Ministry of Manpower (MOM) estimated the gig workforce to be 20,000 in 2016. Based on our projections, the gig workforce could grow to over 300,000 by 2030, comprising 10 percent of the workforce. We modeled the adequacy of retirement saving CPF balances across three lifetime employment scenarios for a 25-year-old entering the workforce with a starting pay of S$2,900 per month. Scenario 1: Traditional employment till age 65. Based on current CPF contribution and interest rates, and taking into account general inflation, wage growth, purchase of a public housing flat, and the occasional usage for permitted medical expenses, this individual is projected to have a total CPF balance of approximately S$650,000. The gig-worker population faces a significant retirement savings deficit because of changing employment models. Scenario 2: Gig economy till age 65. 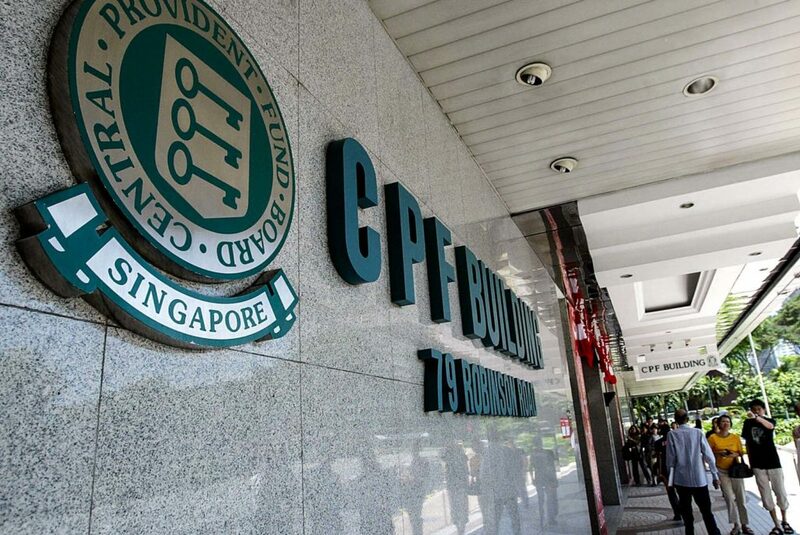 Based on CPF contributions only from the employee, and taking into account general inflation, wage growth, and no purchase of a public housing flat, this individual is projected to have a total CPF balance of S$175,000. Scenario 3: Traditional employment transitioning to gig economy at age 45. The CPF balance of individuals in this hybrid situation is estimated at S$375,000. This shows that at present, the gig-worker population is potentially missing out on about S$120 million a year in CPF contributions, which will result in a significant deficit to retirement savings. This highlights the financial and societal impact as a result of changing employment models. We can argue over the specific numbers, but the overall messages are indisputable. First, gig freelancers are extremely vulnerable to retirement inadequacy, and even those who transition to gig freelancing mid-career are at risk; and second, CPF in an age of gigs needs a radical makeover. But Who Should Shoulder this Responsibility? Similar challenges are faced globally, and governments have started to examine ways to address the rights and social protection of the gig workforce. 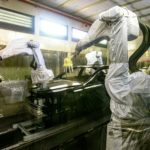 The European Commission started consultations in April 2017 with trade unions and employers to examine potential strategies to ensure all workers have health insurance and unemployment benefits. In Australia, the labor union in the state of New South Wales (Unions NSW) has recommended imposing minimum pay rates and for workers compensation insurance and pension fund contributions to be provided by the “gig businesses.” In May 2017, one such business—Airtasker—entered into an agreement covering pay rates and working conditions including access to insurance. Proposals in the U.S. have included “individual security accounts” which are envisaged to be universal, portable and attached to workers rather than employers. How do these work? The employer pays a set amount for each worker, prorated to the number of hours the employee works for that employer, into a fund that forms the worker’s personal safety net at an individual level. This is not a new idea and has been deployed in mining and construction. Will this raise costs of gig freelancers and, hence, for customers? Will this mean less money in the wallet for gig freelancers? Yes, and yes; But it could be argued, as Senator Mark Warner writes in the Washington Post, that the absence of a safety net benefits the companies and the gig freelancers “until the day that it doesn’t. 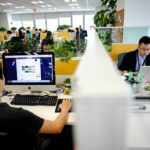 That’s also the day that taxpayers could be handed the bill.” Governments have a right and duty to intervene early and establish systems that protect gig freelancers and taxpayers. While it is too early to assert with any finality, some form of mandatory contribution to provide for retirement security is appropriate. As an initial step, governments could look at opportunities to modify current pension systems, given the familiarity and structures in place. Ultimately, governments and societies need to accept that employment models are evolving and ensure that social protection systems remain fit-for-purpose, enabling equitable access to retirement security. 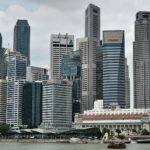 In Singapore, the National Trade Union Congress (NTUC) has formed the Freelancers and Self-Employed Unit, which currently offers group insurance coverage to its members, and could be an avenue to help members manage and access retirement funds. For example, in the U.S., private companies such as MBO Partners assist independent contractors to establish solo tax-qualified, defined-contribution pension accounts legally termed 401(k) plans. 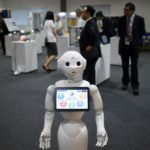 On the horizon, an aging demographic and job losses due to automation and robotics will further strain the adequacy and sustainability of current social protection schemes in Asia. Consequently, the response to challenges of the gig economy could serve as a litmus test of society’s ability to adapt to such emerging risks. A version of this piece first appeared in the Today newspaper. Jonathan Tan is a director of the Singapore-based Asia Pacific Risk Center. 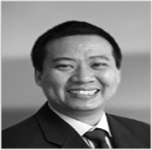 Prior to joining the APRC he was head of Health Economics & Outcomes Research for Asia-Pacific at Allergan. Are Asia’s Insurers and Insured Prepared for Aging Boom? 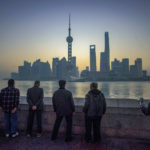 Is an Aging Asia a $20 Trillion Risk or Opportunity? 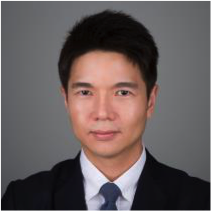 Dr. Jeremy Lim is a partner in Oliver Wyman’s Singapore office, where he leads the Health & Life Sciences practice across the Asia Pacific region. Prior to joining Oliver Wyman, Jeremy worked in senior executive roles in both the public and private sectors, including time spent as a senior official in the Ministry of Health Singapore. Jeremy chairs the steering committee of the NUS Initiative to Improve Health in Asia.